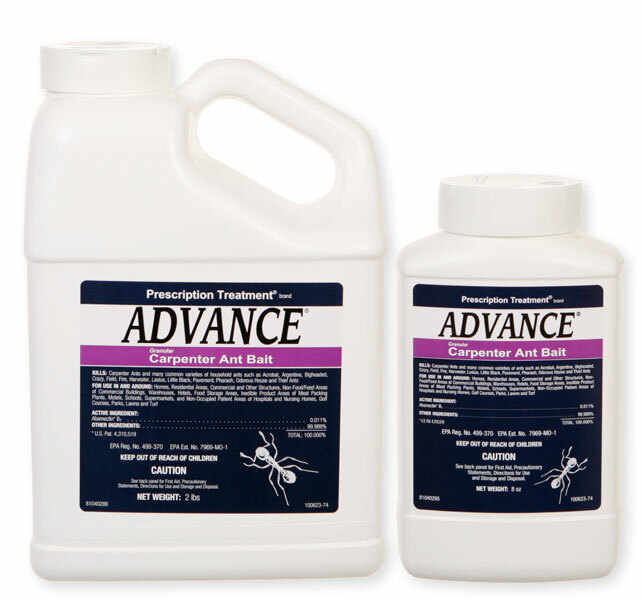 I have a question about the product "Advance Carpenter Ant Granular Bait". Is this a pet and baby safe product? This product is made from a natural soil fungus call Avamectin. So it is naturally based. I would use the same discretion as you would use when you clean the house with bleach, cleaners, etc. Keep the children and pets away and don't put it near them or where they can access it.